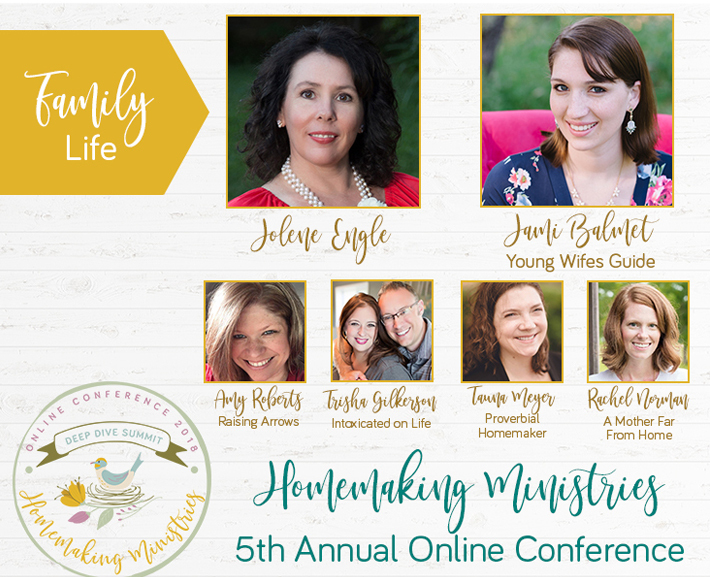 My journey to becoming a gospel-centered homemaker has been a long and rocky road. And it’s far from over. You see, my natural-born tendency is to be idle and lazy. Disorder hasn’t always bothered me as much as, perhaps, it should have. Growing up, my room was messy as could be, and many of the concepts of a clean, well-run home were lost on me, despite my mother’s best efforts. Today, as a woman with a home and family of my own, I see the value and godliness of keeping it in order. This not only serves my family, providing a higher quality of life, but it also opens the door to abundant hospitality. To say I’ve had to dig deep for the motivation to work hard at home would be an understatement. In fact, I haven’t found that motivation internally at all. Instead my motivation has come through memorizing and meditating on God’s words. This is the verse I come back to more than any other when struggling for motivation to work hard in my home. Taking a step back and gaining this broader perspective motivates me like nothing else. I can either waste the present moment by giving in to my sinful, idle nature, or I can work hard for God’s glory and pleasure and make it count. 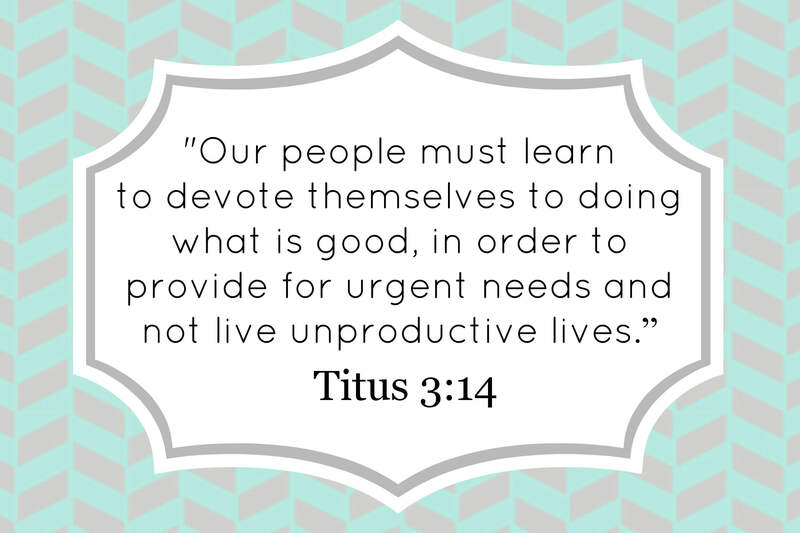 By doing every task unto God, doing things like folding laundry, washing dishes, and scrubbing toilets can become holy activities. Working diligently at home is undeniably tied to self-control. We can make endless excuses for ourselves, or we can discipline our lives in such a way that the word of God may be praised as a result. We can put the interests of our friends and family above our own by working at home even when we don’t particularly want to. This verse articulates the inherent logic of work, something of which my flesh needs frequent reminding. 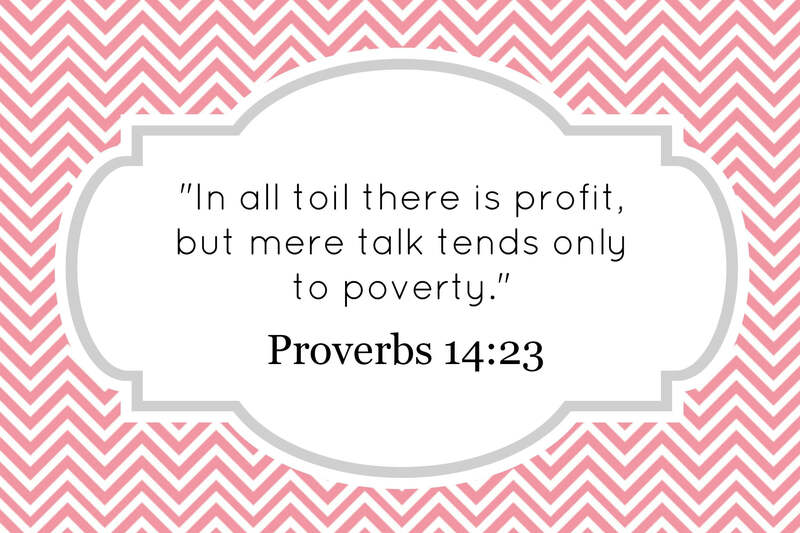 The proverbs 31 woman has taught me much about the value and beauty of hard work. She is truly wise and dignified, and within these character traits there is no room for laziness. She is so productive that her own husband and children rise to bless her. Our lives are made up of moments, strung together by time. This moment must be seized, and our lives disciplined today, for these moments to compile into truly productive wholes. 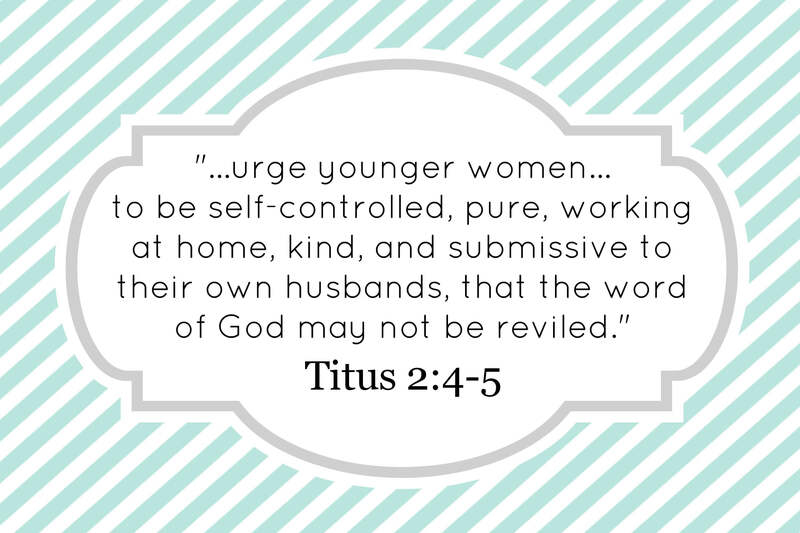 No woman should be more motivated to maintain her home than those who identify themselves as the Body of Christ. Our mission in this world is serious and urgent. There is not time for laziness! Do you, like me, struggle with motivation to work hard at home? If so, please take the first step to choose and memorize one or more of the verses listed above this week. To find free printable versions of these verse cards, click here. Hiding God’s word in our hearts, and submitting to His guidance, has power to bear unimaginable fruit and bring unimaginable change like nothing else. 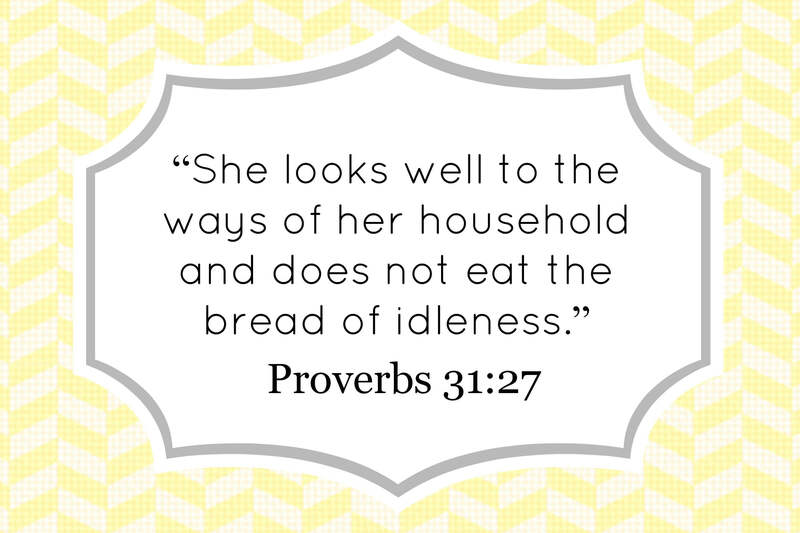 What’s your favorite verse to meditate on while doing housework or chores? If you like what you see here, please LIKE my Facebook page! Wow, great article and so timely. I think you and I must be twins! My mother tried so hard to instill homemaking in me, but I just couldn’t seem to get it. My room was as messy as could be, except when I was in college and would get dorm demerits for having anything out of place. We have been married almost 7 years and I am still a work in progress! How cool! Nice to meet you Naomi! Thanks for taking the time to read and introduce yourself. 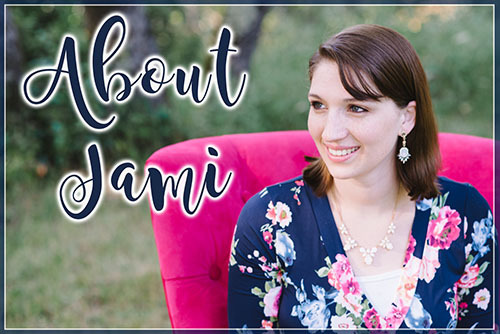 I look forward to checking out your blog! This may seem like a silly thing to say, but the picture with 5 bible verses to memorize only shows 4 of them. The ones that are there look really pretty though and I will probably print them off to put up around my house for that little boost my motivation could always use. Thanks! I struggle so much with keeping the house clean. To say my room was a mess when I was growing up would be an understatement. I am lazy, unless I force myself not to be. I can say at least that my home is much cleaner now then when we got married and I have 4 little ones and homeschool, so I’ve come a long way, but still have a long way to go. It’s amaizing though, how when I do do everything for Christ I end up finding that I have enough time, and energy to get it all done, and then some. A.d how much more relaxing it is to relax when you’ve do.usher your job, rather than fretting over what has to be done while whining that you just don’t want to do it. I know exactly what you mean Sarah. I am right there with you. It’s only through Christ that we can do this! This is sooo what I needed to read today! I think many of us fall to laziness. For me, having things in order is a bit of a compulsion, so I keep my living space pretty clean. However, when it comes to for example sticking to my writing, it’s very easy to get out of hand and just be lazy. I love that The Lord gives us so much meaning in tasks that may seem pointless. I need to actually memorize these!